Virtuo has been built from the ground up as an API company. We’re built to serve developers and integrators and make it easy to send email no matter what your environment is. You can send email over SMTP protocol and even use one of our official client HTTP API. In just a few minutes, you can send your first email and millions more. Good part is you can also use our web based email marketing panel to send emails and view reports, so you have two mechanisms to work with. 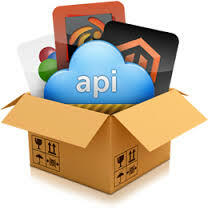 We provide all features with Email API plan, as we provide in all other plans!